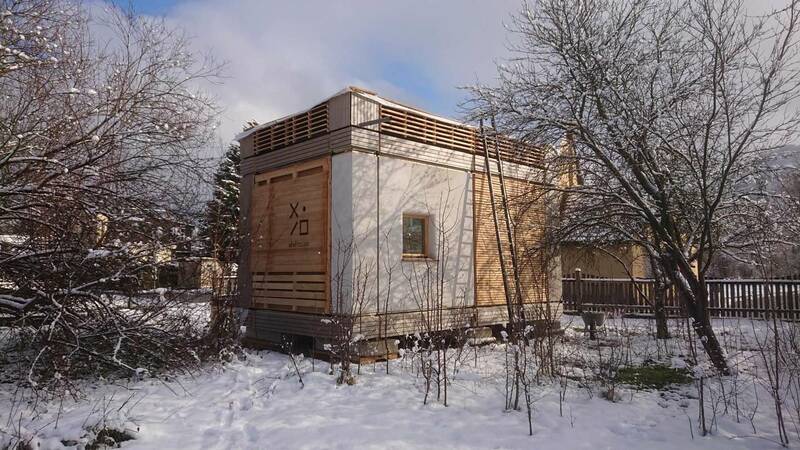 In December 2018 we built our first vivihouse prototype in Pernitz (Lower Austria). Have a look at some first impressions! We wish you a happy new year 2019! (see also Prototyping).